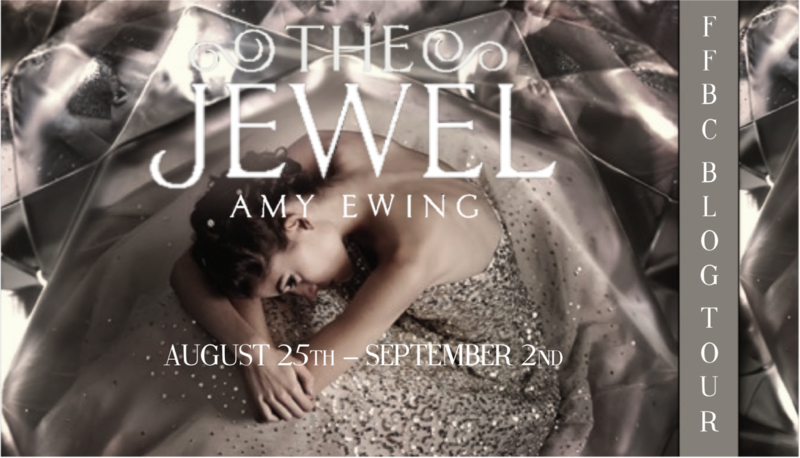 Welcome to my stop on the blog tour for The Jewel by Amy Ewing. 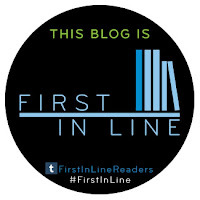 Today I have my review of the book, an excerpt , the book trailer and an epic tour-wide giveaway! The Jewel definitely had an interesting concept. 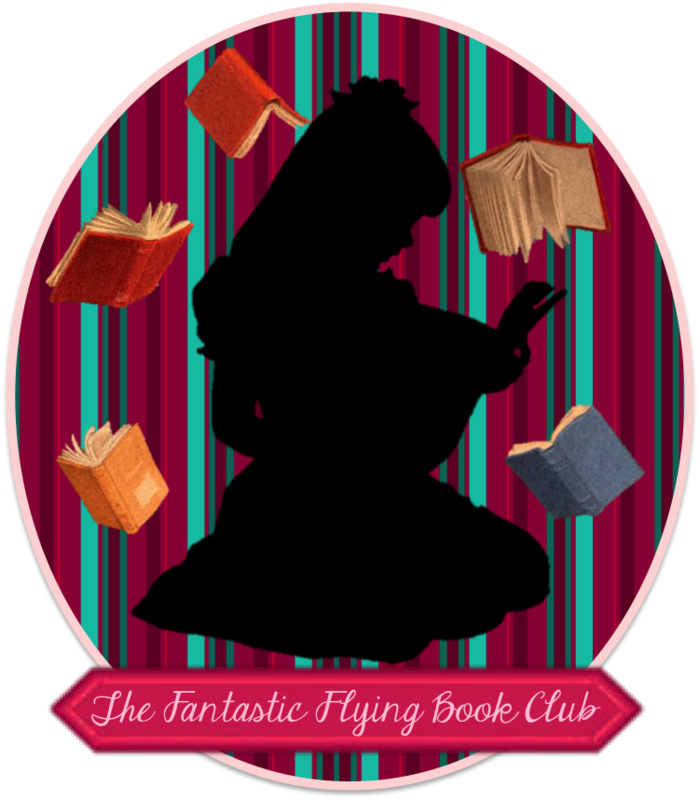 It was unique in the fact that young girls from poor families are taken to holding facilities, trained in the three Auguries(a magic-like ability), and then sold at auction to the wealthy women of the Jewel. The women who live in the Jewel are barren, so they purchase surrogates to have their children. This was unlike anything I have ever read before. Having two children of my own, I could never imagine being forced to carry someone's baby in my body, and then have to give it to them. It's the worst form of slavery, as the girls are being violated in such a personal way. I completely felt the anger and other emotions that Violet(the main character) experienced. Speaking of, I liked most of the characterizations in this book. Violet was strong, resilient, and loyal to the people she loved. Even the "bad guys" were written in a way that made me understand why they were evil, mean, sadistic, ect. Even if I don't LIKE a character, I still want them to be well written, and for the most part I found that in The Jewel. This book was pretty fast-paced, and the story flowed nicely from one plot point to the next. The suspense had me turning the pages late into the night. There was romance in this book. It was a bit quick to develop, though given the characters' circumstances, I am more forgiving than I usually would be. One thing I found interesting were the Auguries. They are these magic-ish abilities that the surrogates have that enable them to manipulate the physical world in certain ways. I do wish there had been a bit more explanation as to the Auguries origin, but maybe that will be explained in the next book. Overall, The Jewel was a unique story with a courageous main character, great pacing, and a surprising cliff-hanger ending. I will definitely be reading the next book. 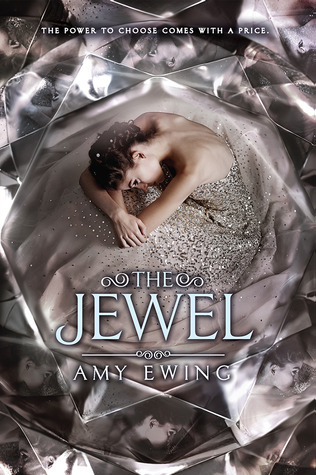 I can't wait to read more about the unique world of The Jewel and see where the author takes this story next! 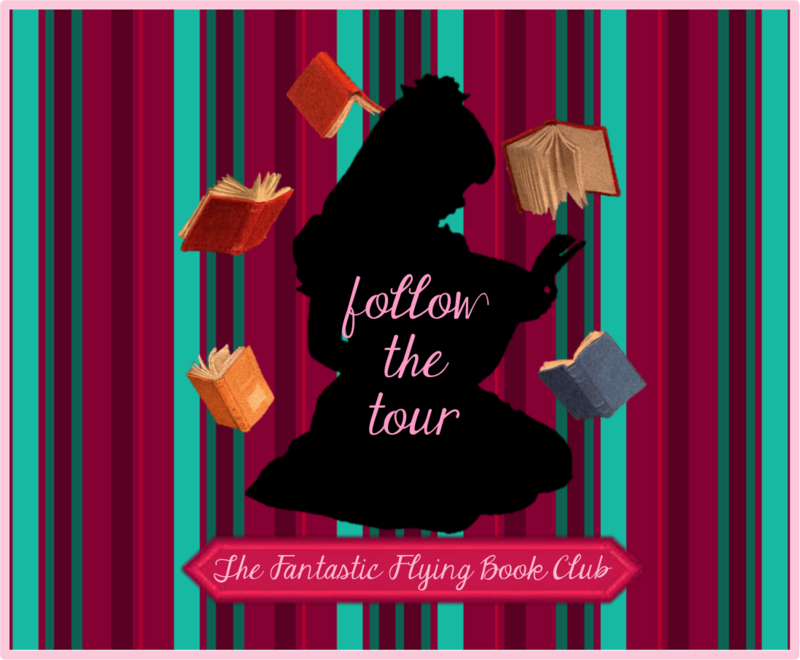 Follow the FFBC The Jewel Blog Tour and don't miss anything!